On Sunday night, the Lone Star State will be on full display. The Dallas Cowboys and the Houston Texans only play each other once every four seasons (not counting preseason) and the entire state shows out for it. The Texans have plenty of star power behind DeAndre Hopkins, JJ Watt, Jadeveon Clowney, Tyrann Mathieu, and second-year Quarterback Deshaun Watson. The Cowboys, while they don’t have as much star power, have probably more quality overall players going up against Houston. The Cowboys have had a seesaw-type year and sit at 2-2. Despite having a better record than Houston (1-3), the Cowboys are a 3.5 underdog this weekend. Even with being the "underdog," the Cowboys actually have several advantages in this matchup, advantages that could be a nightmare for Houston. The Texans are definitely the flashier team, but the Cowboys have plenty of strength in areas that have plagued the Texans up to this point. 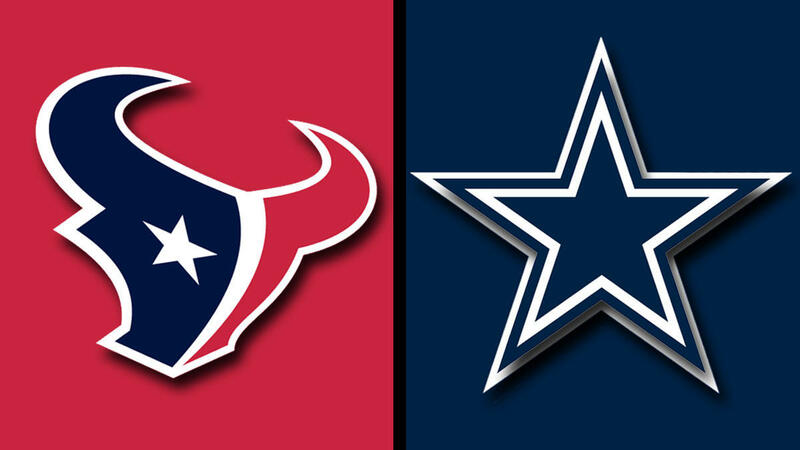 If the Cowboys take control of where they over-match, this could be a long game for Houston. The Houston Texans have a young offensive line which has struggled this season, despite showing an improved product compared to last season. The Texans have given up the second most sacks this season (17) and the Cowboys have produced the third most sacks this season (14). It's a deadly pass rush arsenal in Dallas, featuring DeMarcus Lawrence, Tyrone Crawford, Taco Charlton, Jaylon Smith, and now David Irving is returning from suspension. This should be a long night for Watson & Co.
For the up-and-down season the Cowboys defensive backfield has had, they are 7th against the pass. The Texans, however, are all the way down the rankings at 27th. We all know Dallas is going to feed Zeke but Dak Prescott just came off his best game of the season against one of the NFL’s best secondaries in Detroit. Just imagine what the team can do against the Texans? Now that the team looks like they’ve rediscovered their identity with running the ball and opening the passing game, Dak Prescott could be in for another good game throwing the ball. The Texans may possess a top-10 rush defense in the NFL, but it’s not that simple. Numbers may never lie, but they don’t always tell the whole truth either. The Texans average giving up only 87 rushing yards per game away, while at home they’ve given up 114 yards in their only home game thus far. That one game was against Saquon Barkley, the best running back they’ve faced... so far. Ezekiel Elliott is by far the best running back the Texans will face this season. 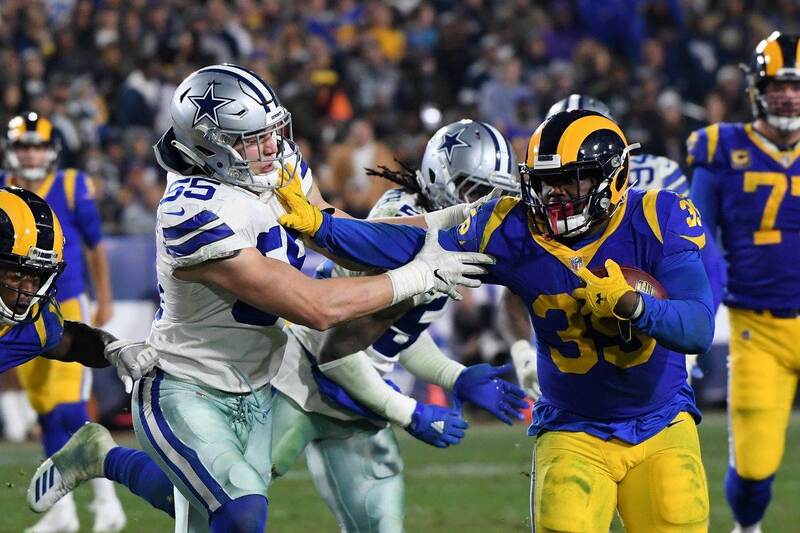 Not only is he protected by one of the NFL’s elite offensive lines, but the league's leading rusher is looking to be fed even more against a struggling interior defensive line. 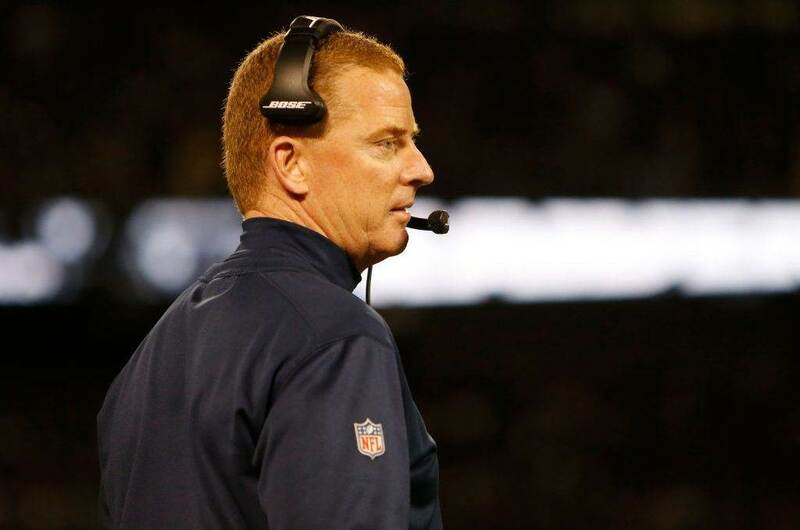 The Cowboys face a very flashy team Sunday night, but they posses the higher quality team. 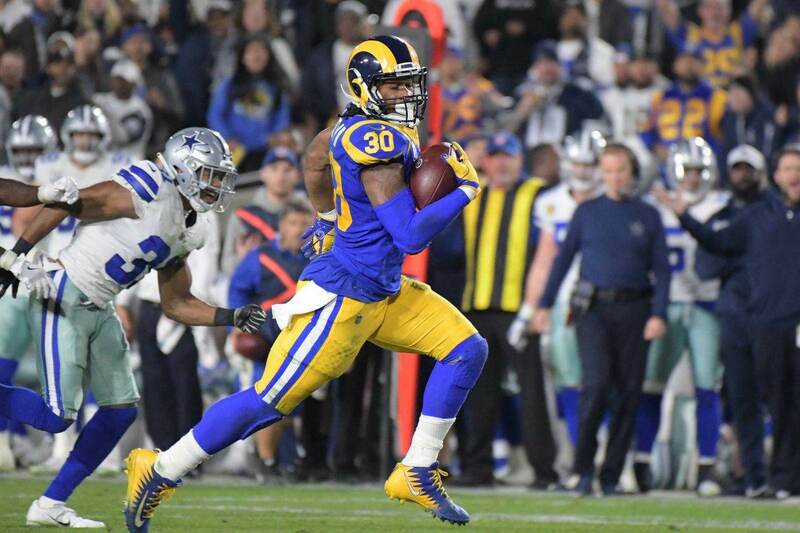 Even though both teams have seen their struggles this season, especially on the offensive side of the ball, they both have the skills necessary to take over a game. If the Cowboys expect to win, they need to attack these weaknesses. They have the tools, now they need to utilize them.